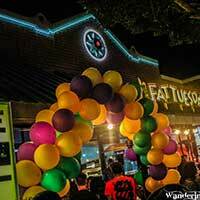 Fat Tuesday Westgate | Now Open! 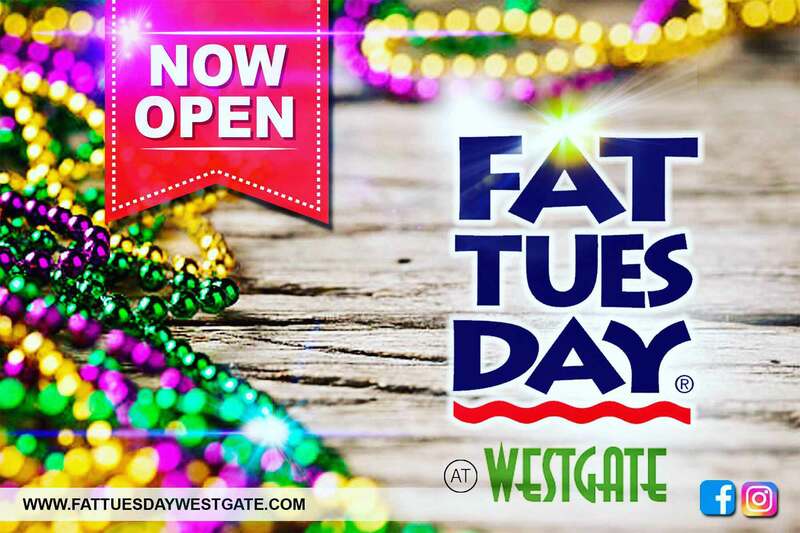 ‍FAT TUESDAY WESTGATE IS FINALLY OPEN!! 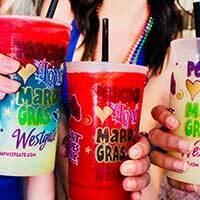 Join us for Happy Hour 4-7 EVERY DAY Of The Week! 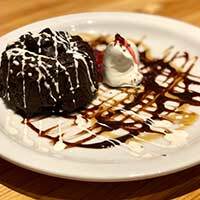 Reverse Happy Hour Sun-Thurs 9-11pm! $6 Daiquiris $3.75 Cocktails $3.75 BREWSKIS! COME CHECK US OUT!! Come watch Superbowl LIII on February 3rd, 2019 at Fat Tuesday for one of the best Superbowl parties around. 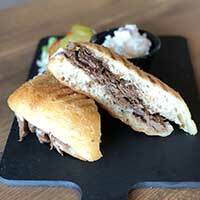 Subscribe to our newsletter and be the first to get info on events and specials!